We are based in Haywards Heath, the heart of mid-Sussex. We supply and install window shutters all over the South East of England. If you’re not sure whether you are based within our catchment area, please get in touch. If we are unable to help, we can hopefully put you in touch with someone who can! You can see an archive of some of the jobs we have completed by county, including West Sussex, East Sussex, Surrey, Kent, Hampshire, parts of London and Essex. We’ve even completed jobs as far afield as Berkshire and Northamptonshire, so once again if you’re not sure, please ask. 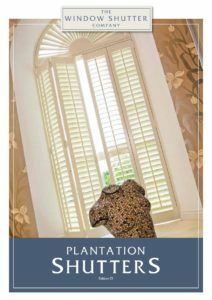 You can find out more About Us and the process of buying your shutters from us by visiting these pages on the website. The most commonly asked questions are addressed on our FAQ page.